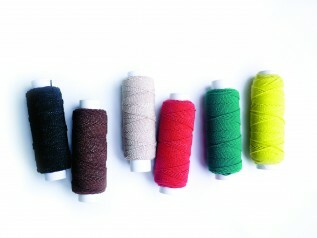 Our Nylon thread is strong and durable. Use the nylon thread in the weaving application method or to sew on gate clips to wefts to make your own DIY clip-in extensions. 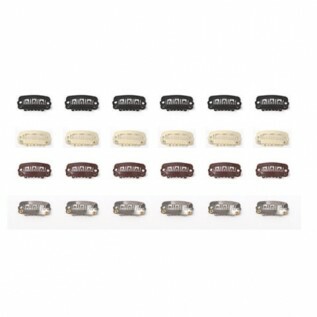 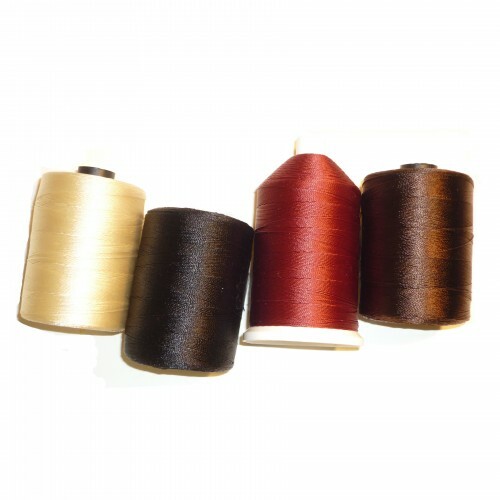 These threads are available in 500m rolls and available in 3 colours; Black, Brown & Red. 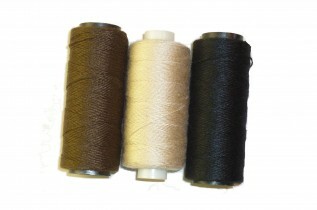 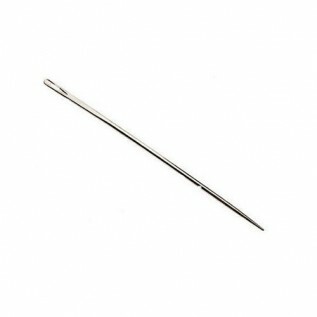 An alternative to the Nylon Thread is our Cotton Thread which comes in 2 smaller sizes; 100m and 200m.